 You can use Windows Communication Foundation (WCF) for building service-oriented applications. Partner with us to simplify distributed application development, and enable applications on different platforms to communicate with each other. 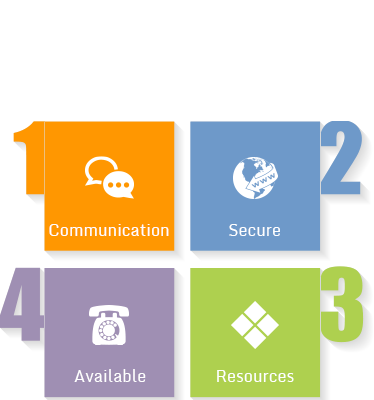 Windows Communication Foundation helps you build a safe and secure infrastructure for business transactions. You can add chat service on your website for real-time communication. You can use it as a dashboard application to poll one or more services for data. You have just found the right thing you need. Tell us what exactly do you want in your solution, and we will deliver. Why Should You Go for WCF? enables applications to communicate with each other. It’s a framework for managing distributed computing. As it offers high levels of interoperability, it can also be used to communicate with applications running on other OS platforms. with other applications running on various OS. WCF is available on all types of browsers. It’s perfect for creating secure environment for business transactions. It’s easy to install and takes minimal efforts to get running. Grab a unique solution that streamlines your processes, and enhances the overall performance.